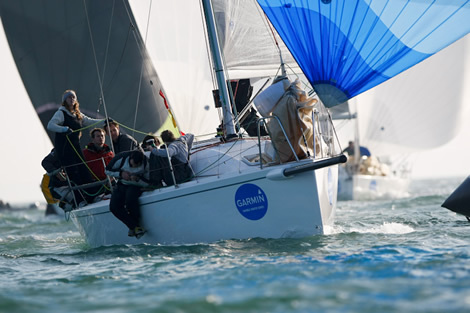 What beautiful weather on the Solent yesterday for the Garmin Hamble Winter Series! With light breeze of around 10 knots and winter sunshine all classes enjoyed some racing action. 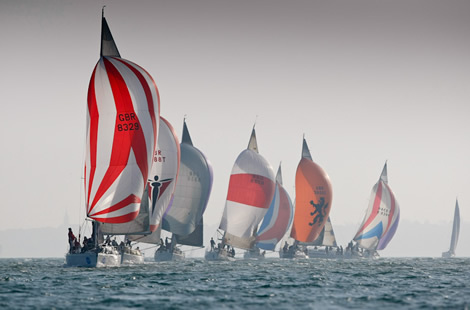 There are 2 more days of racing to go which are on 4th December and 10th December 2011. We will be heading out on the Ribs to see some of the action; come join us!